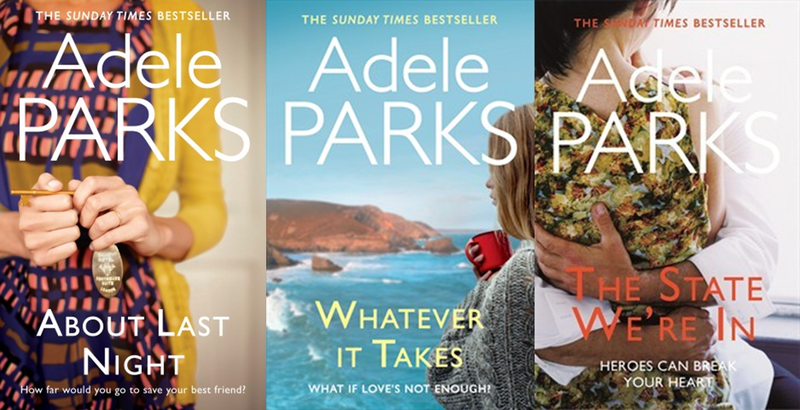 Romantic comedy with attitude ~ Adele Parks – Kate. Lives. Loves. Learns. Thought I would share my author fetish with you. I wasn’t much of a reader back in the day but I am so glad that changed with age. I can’t even remember how I came across Adele Park’s book Husbands, but when I did I was instantly hooked. I adore her writing style and her story lines. I have read most of her books and enjoyed them all. I’m currently reading “about last night” and its proving to be just as great. Read up about her here and grab one of her books to try out.